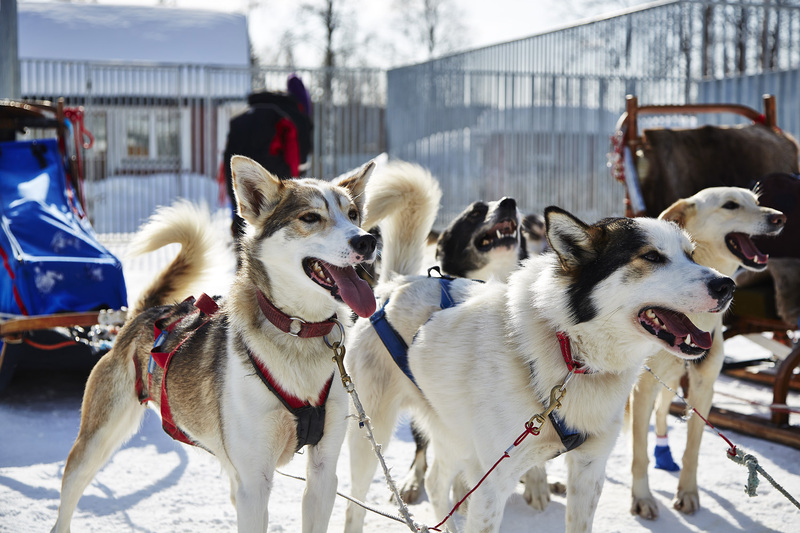 Level 2Yearling Team | PETTER KARLSSON SLEDDOGS Join the team! A massive THANK-YOU from us here and across our social media! Donate €50 to €99 to join our Yearling Team. Team members will receive a thank-you on our website and facebook page and an exclusive Team Petter Karlsson T-shirt!